Discovered this wonderfull docu yesterday via the Belpop Bonanza tv show here in Belgium. It has Marcel Vanthilt in it who’s doing interviews with LL Cool J to Russel Simons (Def Jam). Marcel is is a bit of cult figure here (member of Arbeid Adelt & presentator of early MTV shows). 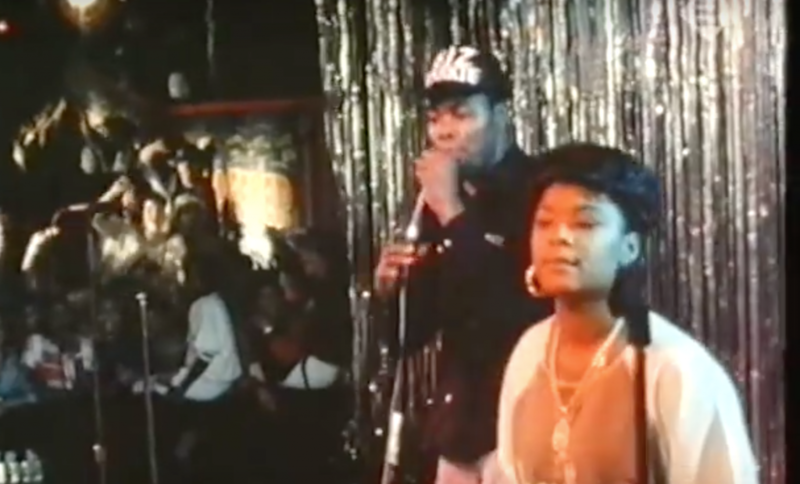 Great docu which features big hip hop stars in their early days.